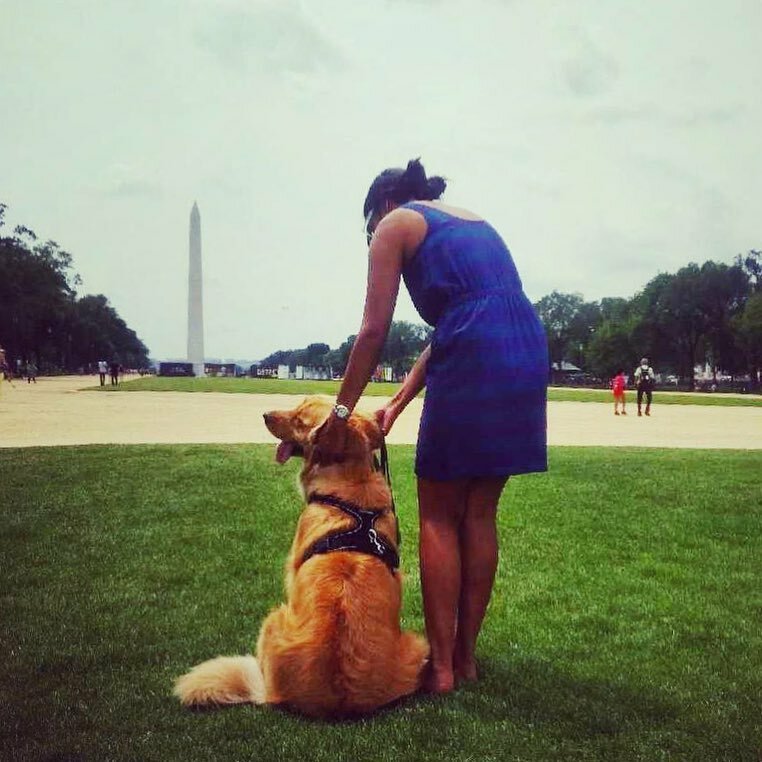 Happy #DogMomMonday from Rex and his #dogmom Nisha! It sounds like this cutie is quite the character - according to Nisha he has an ugly smile (we don’t believe it!) and he is scared of baskets and boxes. But Rex will overcome his fears for his mom - the first time he went swimming, he ran into the ocean after her to rescue her. He was so scared he was whimpering every breath but still managed to come all the way to put his paws on her. Cutest lifesaver ever! Check him out @rexplop and be the judge yourself on the pup’s silly smile.